Football fever is sweeping the nation yet again, which means the next instalment of FIFA is just around the corner. Last month, thousands of gamers and football fans tuned in to watch the FIFA eWorld Cup Grand Final on Sky Sports, as Mosaad Aldossary (aka “Msdossary”) clinched the mouth-watering $250,000 prize. Not a bad reward for a quick game of FIFA, eh? The best thing about this competition is that anyone can enter. Players begin by going head-to-head in the FUT Champions mode, then those with the best rankings are invited to special events a little later in the year. Of course, this culminates in the Grand Final and the comically large cheque. So, as last year’s competition came to a dramatic close, 20 million gamers started dreaming of being on that stage in 12 months’ time. But to do that, they’ll have to get to grips with EA Sports’ latest release- FIFA 19. The official UK release date for FIFA 19 is September 28th on all platforms. However, if you pre-order either the Champions or Ultimate Edition, you can play the game 3 days early. So, it just depends if you want to spend the extra cash to get a leg up on the competition. In all honesty, a lot of the FIFA 19 gameplay looks very similar to that of previous entries. So get used to insane tiki-taka passing and outrageous finesse shots, because they look like they’re here to stay. However, EA have made a few really nice tweaks. Most notably, the introduction of Timed Finishes will encourage players to master striking the ball cleanly, which should result in better goals and (more commonly) hilarious mis-hits. They’ve also introduced an Active Touch System, so that the way you receive and trap the ball is much more unpredictable. We imagine this could become very annoying when you’re up against someone who’s really mastered this, since they’re bound to flick it over your head first-time and smash it top bin. 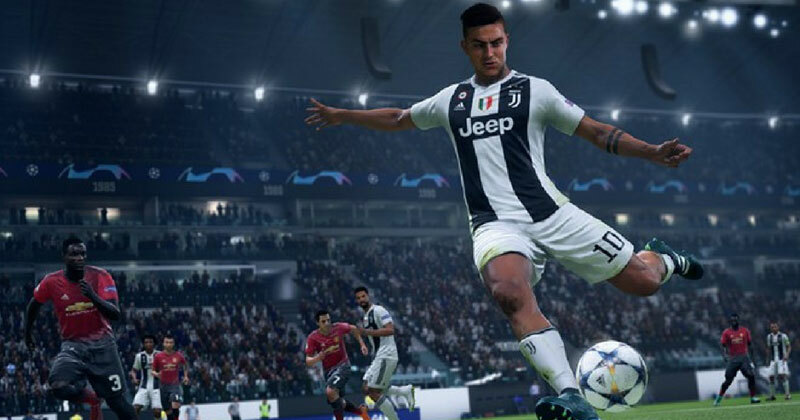 Overall, however, it looks like FIFA 19 will offer smoother, more realistic gameplay than last year’s effort. For those that just love playing FIFA round at their mate’s house, this is the mode for you. The ‘House Rules’ mode has completely revitalised split screen gameplay, giving players the chance to make the rules for themselves. For example, you can set up a match with no rules whatsoever, so there’s no such thing as offsides, bookings or fouls; giving you the perfect opportunity to hack down that annoying mate that always beats you. There’s a headers and volleys mode, a survival mode and you can even play a game where long range shots count as double the goals. It might all sound a little silly, but it should be an absolute blast when your mates come round for a quick game. Ultimate Team is by far the most popular mode on FIFA, giving you the chance to build your dream squad and compete against others online. 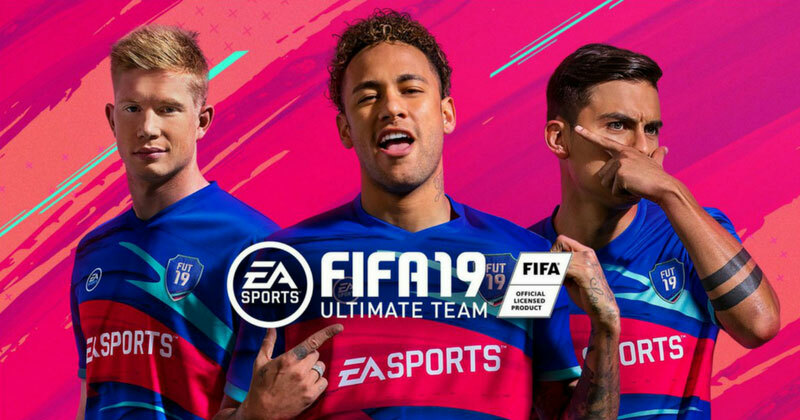 In FIFA 19, EA have completely revamped the way that Online Divisions work, putting players through a few test matches before assigning them a division based on their skill level. This allows EA to define the skill gap and provide more competitive matches, while it also removes the need for top players to grind their way through all 10 divisions. 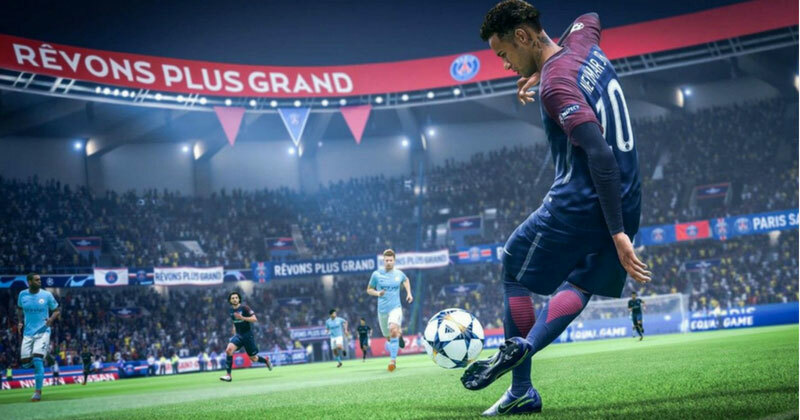 Since EA have acquired the rights for the UEFA Champions League this time around, we’re expecting to see special FUT game modes and player packs based on the prestigious competition. 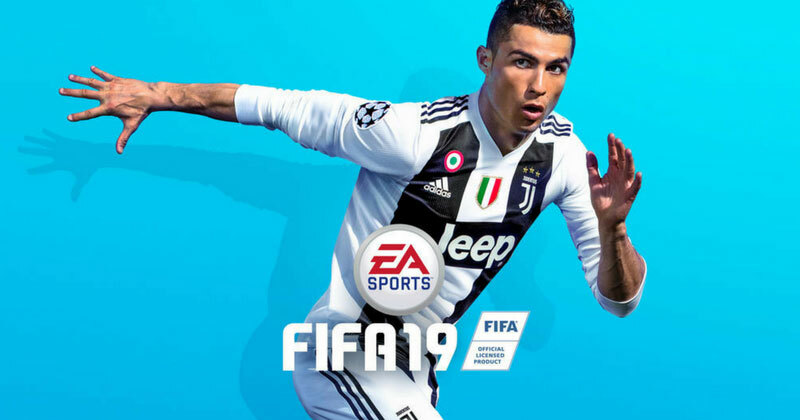 Where Can I Find The Best FIFA 19 Deals? FOOTY.COM will be comparing prices on FIFA 19 as soon as the game is released next month. This means you can simply click on the right console, find the lowest price and then head straight through to the retailer! We also compare prices on a range of football kits, boots, training wear and equipment, so that you can gear up for the pitch in real life, too!